A nicely designed block trolley with 30 blocks. 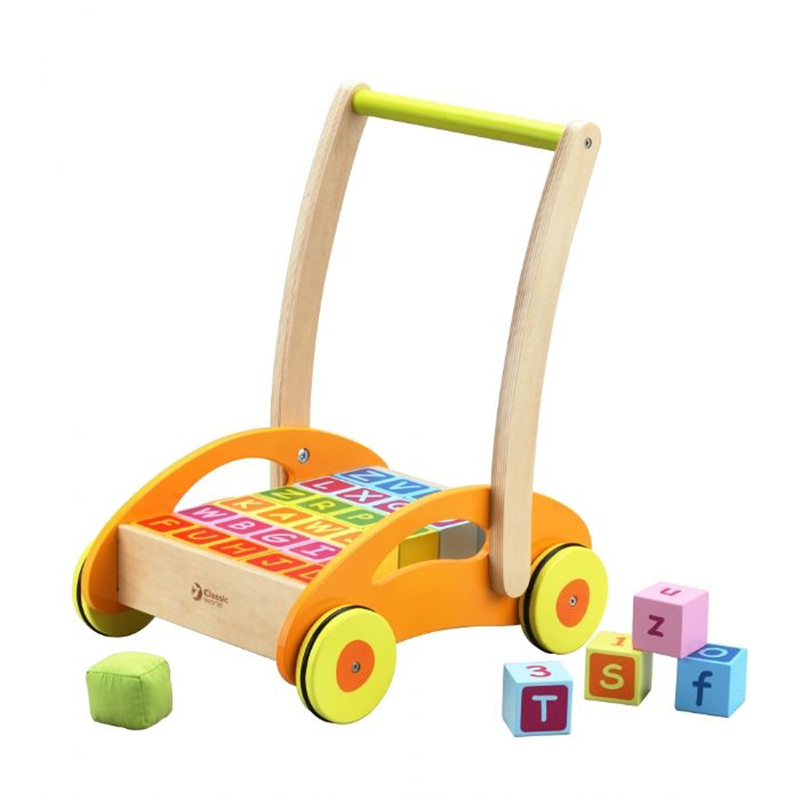 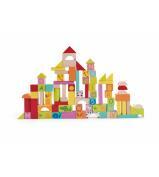 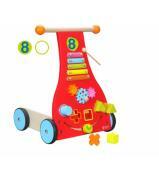 Babies and toddlers will have fun pushing the trolley and building with the blocks. 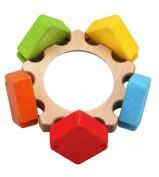 As they get older they can learn about letters and numbers as they play with blocks.